Karen’s retreats offers an introduction to awareness and mindfulness in a relaxed and safe stetting. The retreat setting is held in an enriched environment designed to: be stimulating, feed curiosity, answer many questions and engender more questions, be a setting which is alive with resources, be reflective of real life and bursting with a variety of materials. We ensure that the facilities are appropriate for all of the activities. 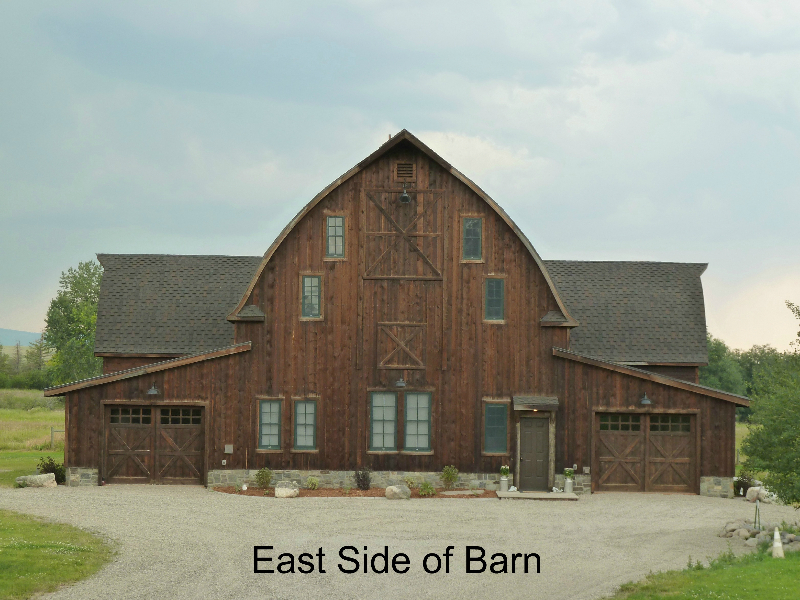 We reserve THE 1915 BARN which has wonderful accommodations for 5-10 people and a uplifting loft where we all participate in the personal activities. Meals and group discussions are held at the THE 1915 BARN. All meals are catered and focus on healthy nutritional choices. We try to use as many organic local ingredients as are available. For the horse activities we have a few horses available to use and encourage all participants to bring their own horse if possible. All horse activities are held in a reserved indoor arena.